The last of three men who took roughly $20,000 in property from an Ogden center for at-risk youths has been sentenced to prison. Logan Christian Andersen, 20, took computers, a safe, handheld radios, power tools and other electronic equipment from the Browning Jubilee Center, the home of the Youth Impact Center, during a Labor Day weekend burglary spree. This week, 2nd District Judge Brent West sentenced Andersen to up to five years in prison on four counts of burglary, a third-degree felony. Two other men involved in the burglaries were sentenced previously. Anthony Thompson, 33, was sentenced to 180 days in jail and 36 months' probation after pleading guilty to a third-degree felony burglary count. 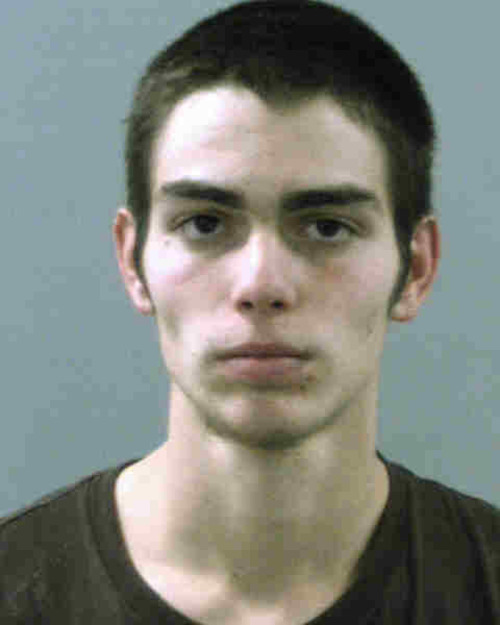 Shane Norin, 24, was sentenced to up to five years in prison for his role in the burglaries. Ogden police said surveillance video from the center, 2305 Grant Ave., was used to identify the three men.